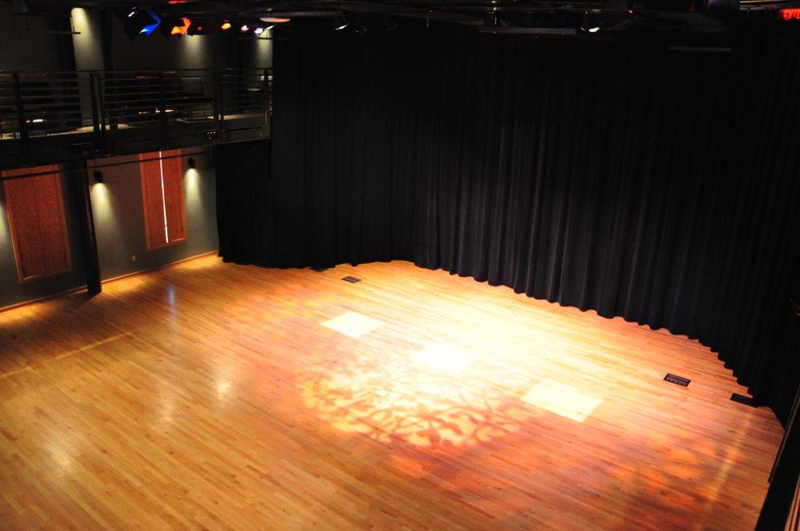 Nestled on the Eastside just minutes from the heart of our historic downtown San Antonio, the Carver Community Cultural Center plays host to weddings, private parties, concerts, plays and recitals. With two unique and beautiful venues, we will work to meet your specific needs. 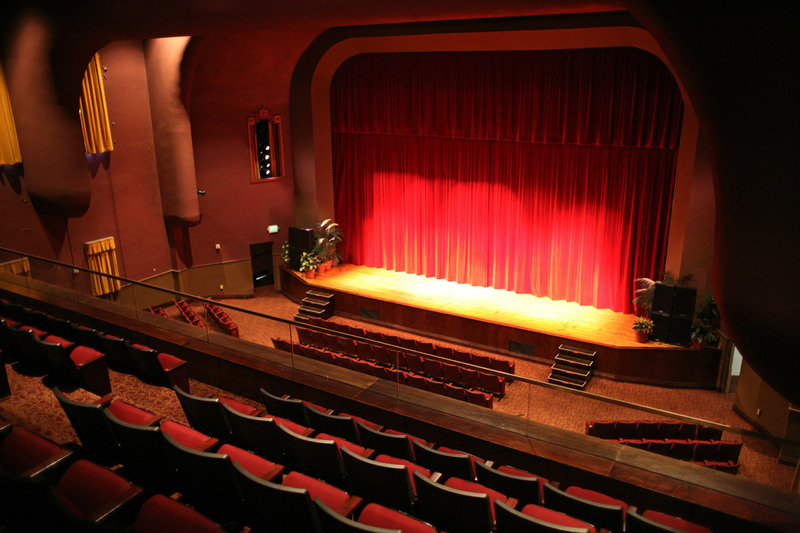 A 650 seat proscenium theatre offers comfortable seating in an intimate and inviting setting. 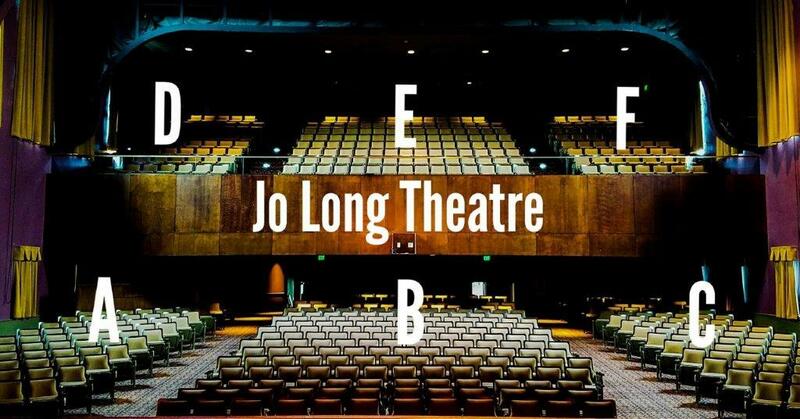 With excellent acoustics and sightlines, the Jo Long Theatre houses a stage, 38’ wide and 30’ deep, and includes three (3) individual artist dressing rooms with private bathrooms, two large chorus dressing rooms, green room, dance studio, scenic shop. This intimate, multi-purpose, adaptable space offers a beautiful backdrop to any smaller event. With a maximum capacity of 150, The Little Carver can be configured in a myriad of ways…from a black box theatre to cabaret seating to banquet tables to meeting configurations. Will I be able to tour your facilities prior to my rental? Yes. Please contact the Booking Coordinator for an appointment. As a new client, what are the major steps to renting Carver facilities? Once I confirm a date, what is the next step? Once the date has been confirmed by the Booking Coordinator, a Facility Rental Application must be filled out and submitted to the Booking Coordinator. You will have 5 business days to complete and return. Is a deposit for the rental of your facilities required? Yes, please check the rental rates for each of our facilities as listed on our website. Please mail or deliver the deposit. Note: Your rental application must be submitted prior to mailing in or delivering your check. When is the final payment for all costs due? Final payment(s) or any remaining balances are due 30 days prior to the rental event. Am I responsible for any additional costs? The client must have proof of General Commercial Liability Insurance 30 days prior to event. Client must pay for security personnel for general event security and traffic control. Once event has concluded, when will I receive my deposit and/or box office revenue? The security deposit will be returned to the client under certain circumstances as described in the agreement. Should damages exceed the standard $200 deposit, funds shall be deducted from client’s box office revenues to recuperate outstanding debt(s). In the event the box office revenues do not cover such damages, client shall be responsible for paying the remaining balance to City within thirty (30) days of written notice from City. Please allow 2-4 weeks to receive payment. Please review the Box Office Form. You may submit your Box Office Form to the Box Office Coordinator, when you have paid your initial deposit and signed your contract with the Booking Coordinator. If my event is in the Little Carver, do I direct my patrons to purchase there? No, we sell the Little Carver performance tickets at the Carver Box Office located in the lobby of the Jo Long. The Little Carver ticket office is open 2 hours prior to curtain. Is there an advertising disclaimer I must use in all advertising? What forms of payment are accepted to purchase tickets in person? We accept cash and credit cards as payment. Are there any fees associated with credit cards when I purchase in person at the Carver Box Office? We charge a $1.00 preservation fee for each individual ticket purchased. What about the “Convenience Fees” Ticketmaster Charges? Ticketmaster will assess your patrons a convenience fee, when they purchase online or visit an affiliated Ticketmaster Outlet. Is there a way to avoid the Ticketmaster Convenience Fee? Yes, if your patrons visit the Carver Box Office, Convention Center or Alamodome Box Office they will not be charged the convenience fee. What services will the Box Office Coordinator provide in addition to services Ticket Process Form? The coordinator will be your liaison for Ticketmaster and will submit 1 photo, your performance description and ticket prices to Ticketmaster. Box Office Coordinator will sell your tickets, provide you with daily email updates on ticket sales and provide you with an audit after each performance(s). Yes, but limited promotion is provided. 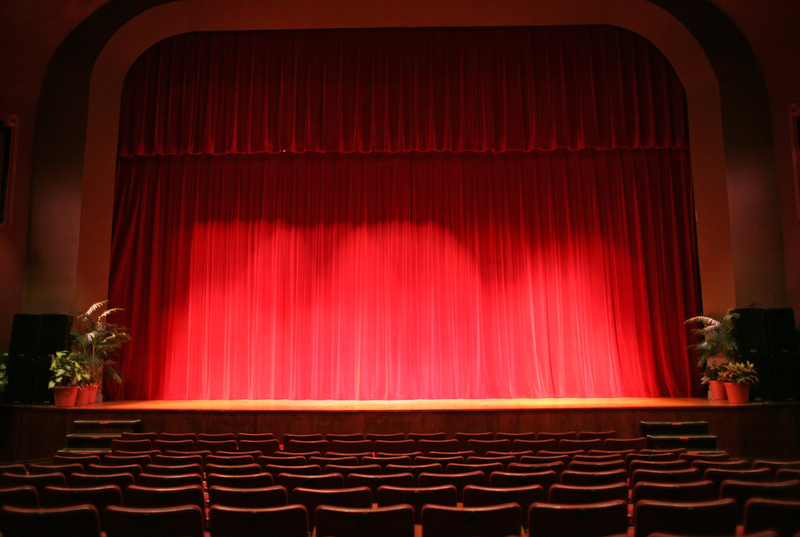 We will post on the Jo Long Theatre event calendar and you are welcome to provide 1 image as per Ticketmaster requirements. Refer to Ticketmaster requirements. Can I provide a will call list to the box office? The Will Call List should be submitted in writing to the Box Office Coordinator 48 hours prior to your event. Does the Carver provide ushers? No, if your event is assigned seating you will need to provide your own ushers. What if my event is general admission? A minimum of 2 volunteers is needed to help usher patrons to their seats. Are there any other fees I should be made aware of? In the event your production expenses exceed your $200 deposit credit, additional revenue will be deducted from your box office revenue.